International Womens Day was organized by PEPUS on 8th March, 2018 & programs were organized in the project area. 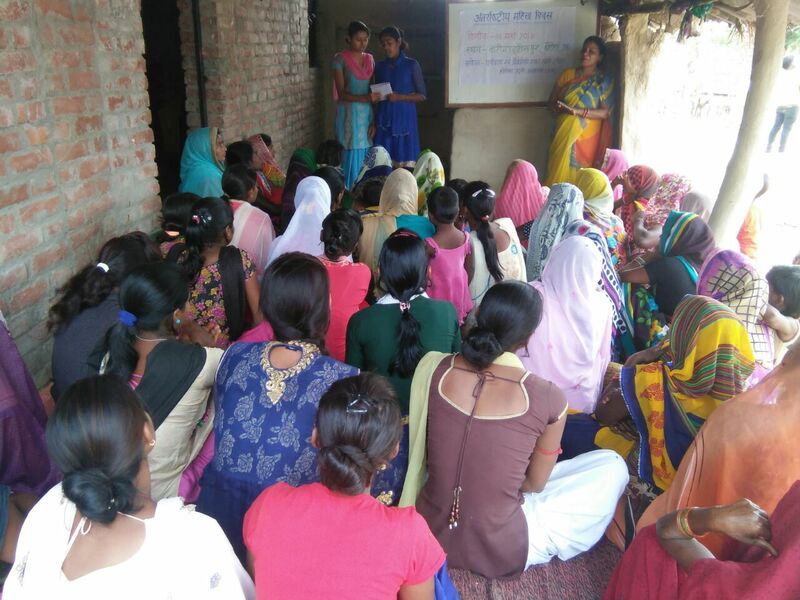 International Women’s Day programmes were organized in Aanapur,Korari & Karimuddinpur villages of Kaudihar block, Dist.- Allahabad, Uttar Pradesh. Adolescent’s girls and Women from the migrant families along with other women attended the meetings held by the PEPUS team. 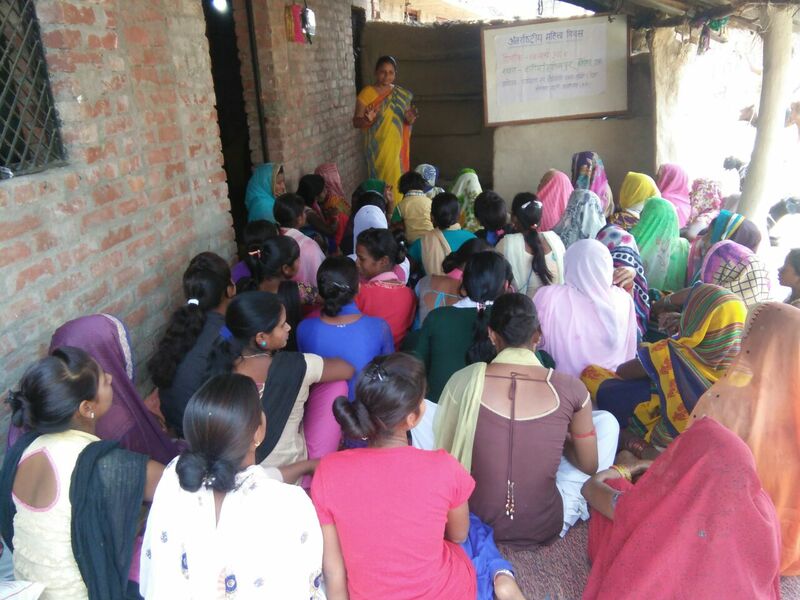 Mrs Poonam, Counselor (Vocational skill centers for Adolescents girls and women-PEPUS), addressed the women on the occasion of International Women’s Day. She encouraged women to emerge as leaders of their families and society. Mrs Uma,Field Mobilisor,Pepus, addressed the women and appealed for the acknowledgement of the contribution of women in the family, society and also the economy.